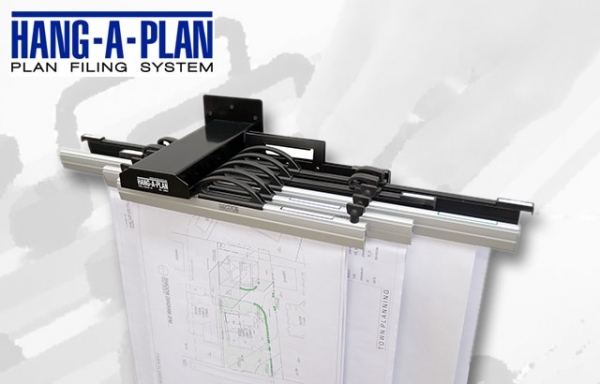 Store and display your collection of plans. 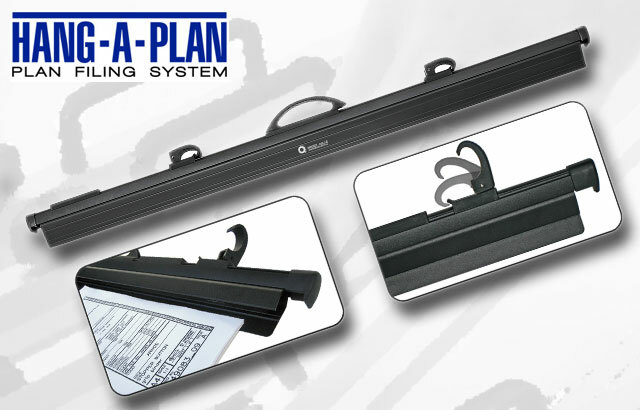 Got a huge assortment of plans to store? 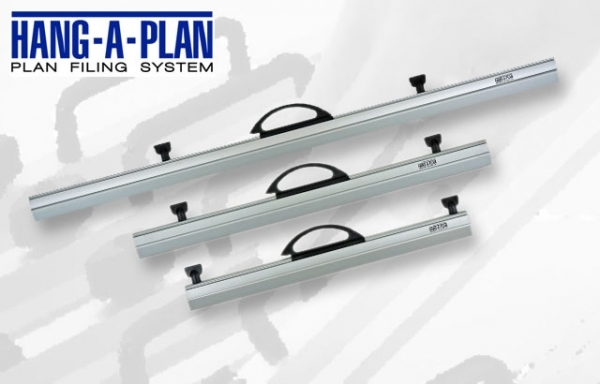 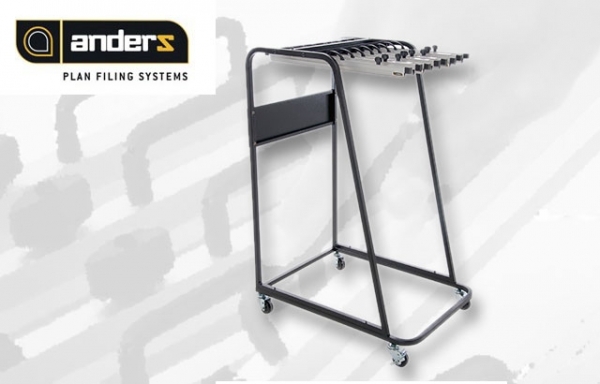 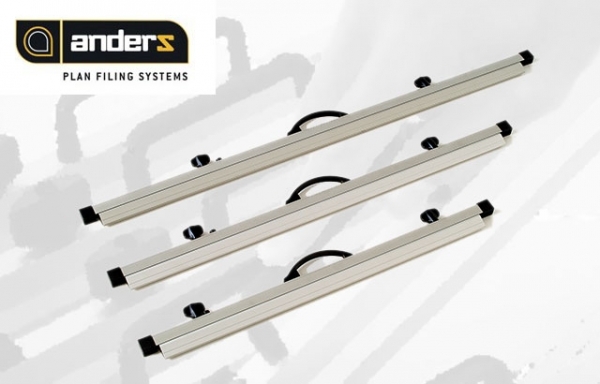 Organise your office with our fantastic range of plan racks, sticks, trolleys and more. 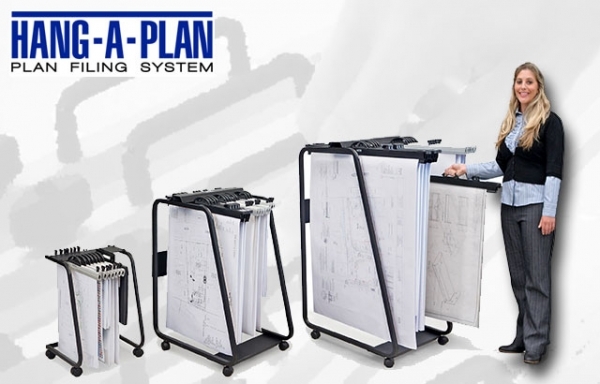 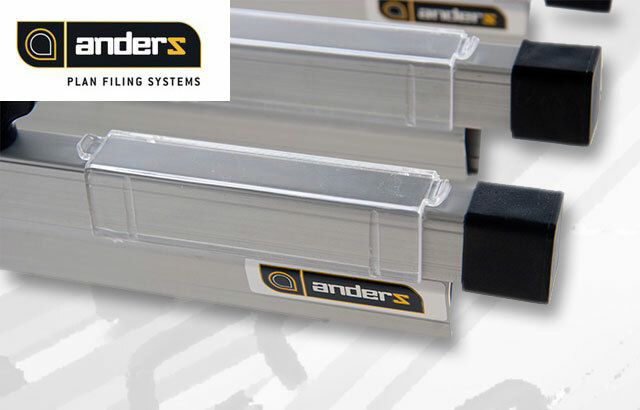 From plan sticks for vertical storage through to plan binders for easy display, we supply filing systems to meet a wide range of projects and specifications. Available in a variety of sizes, all products in this range are built to last, giving you years of seamless storage and display for a wide range of documents. 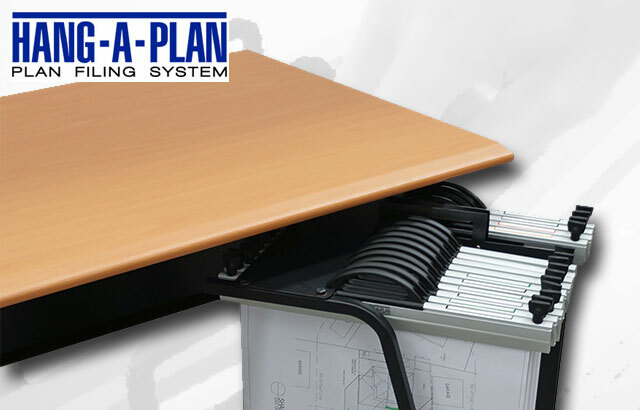 Their attractive design also means they are as well suited to the office as they are to the construction site.